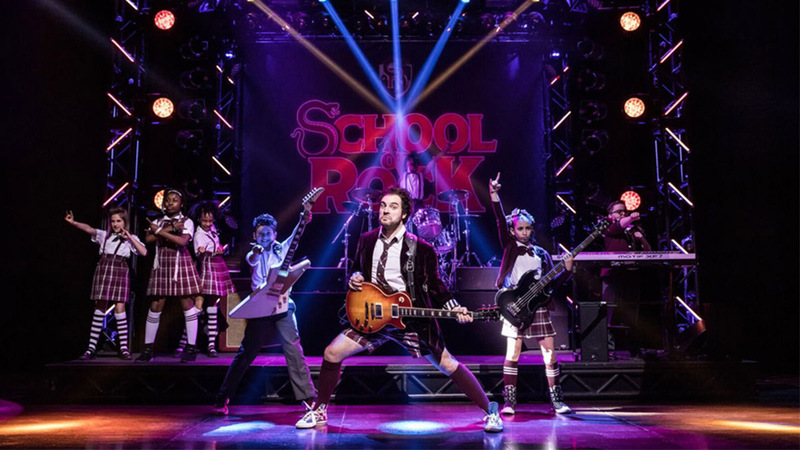 School of Rock is a brand new musical based on the famous Paramount film written by Mike White, which starred Jack Black. 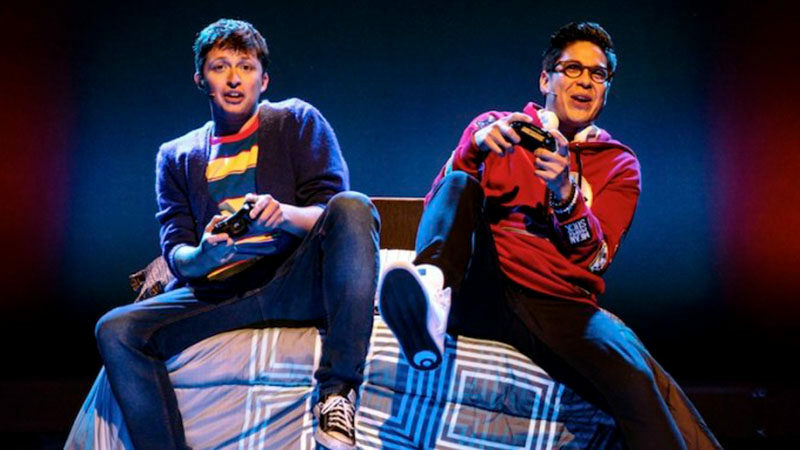 The musical follows Dewey Finn, a failed, wannabe rock star who decides to earn a few extra bucks by posing as a substitute teacher at a prestigious prep school. Completely disinterested in academic work, Dewey decides to create his own curriculum, turning his class into a guitar-shredding, bass-slapping, mind-blowing rock band. The stage musical is produced by Andrew Lloyd Webber, who has composed 14 new songs to create a score, which also features all the original songs from the movie. 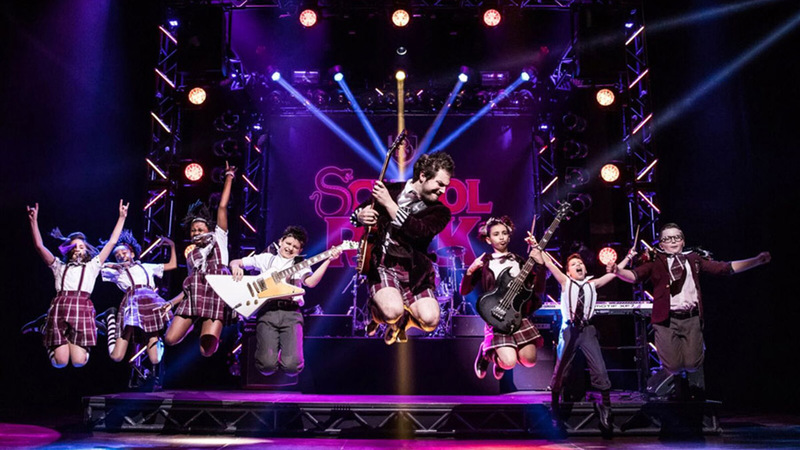 School of Rock, with its sensational live kids’ rock band, is a loving testimony to the transforming power of music. May the spirit of rock be with you!